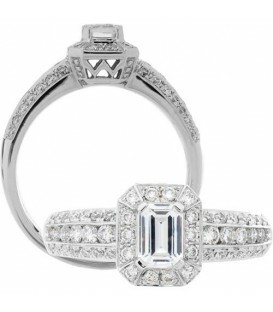 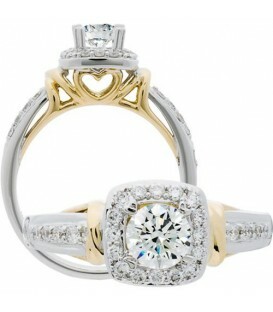 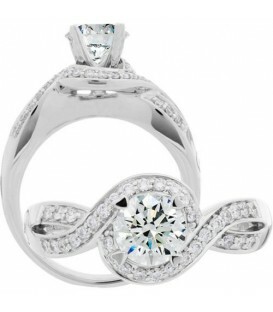 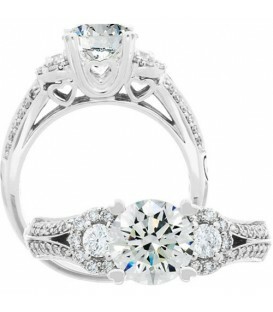 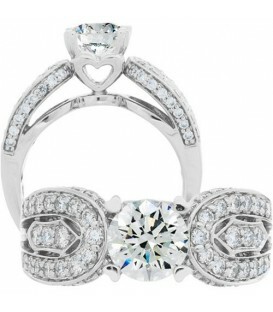 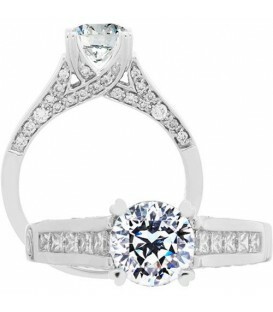 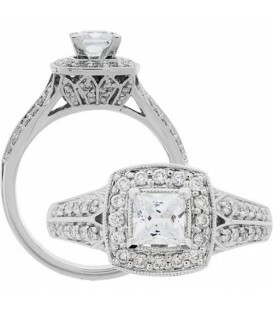 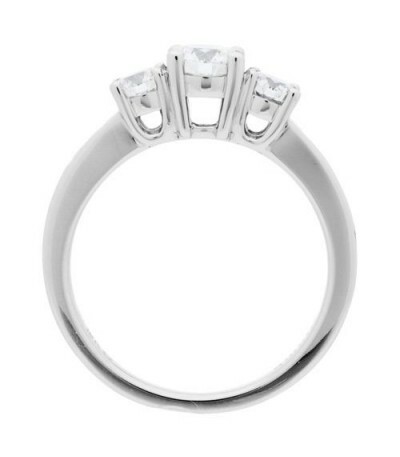 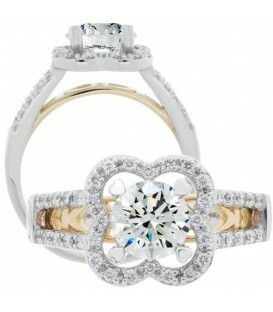 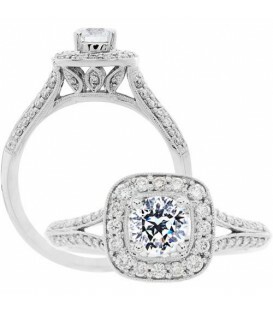 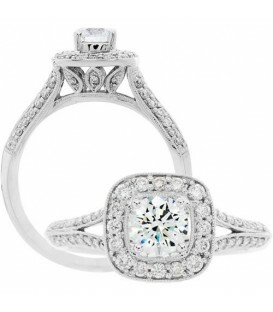 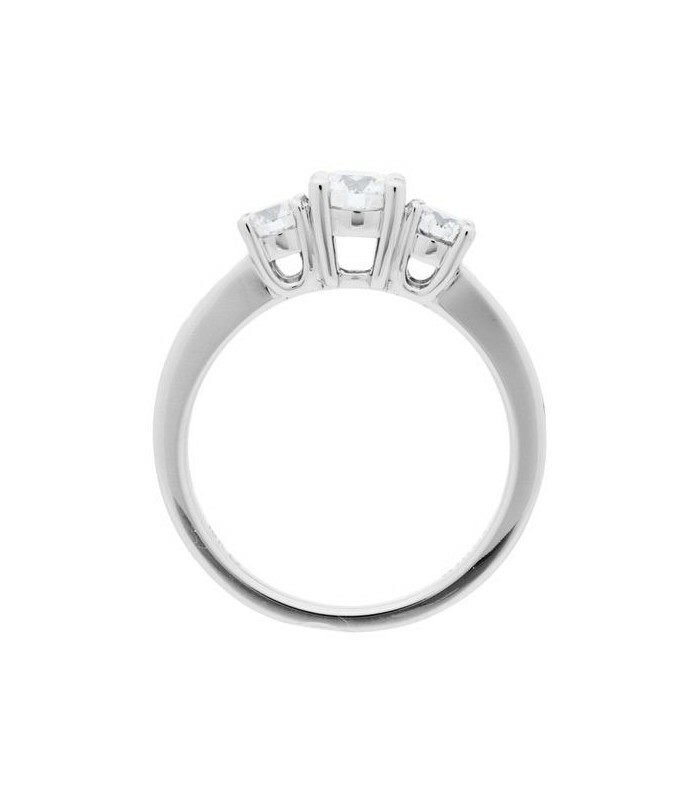 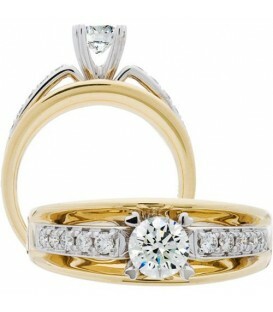 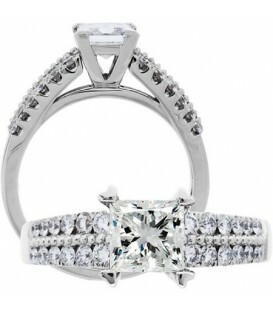 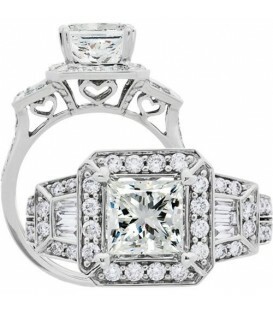 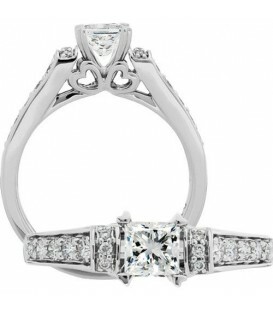 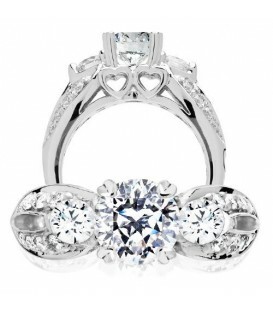 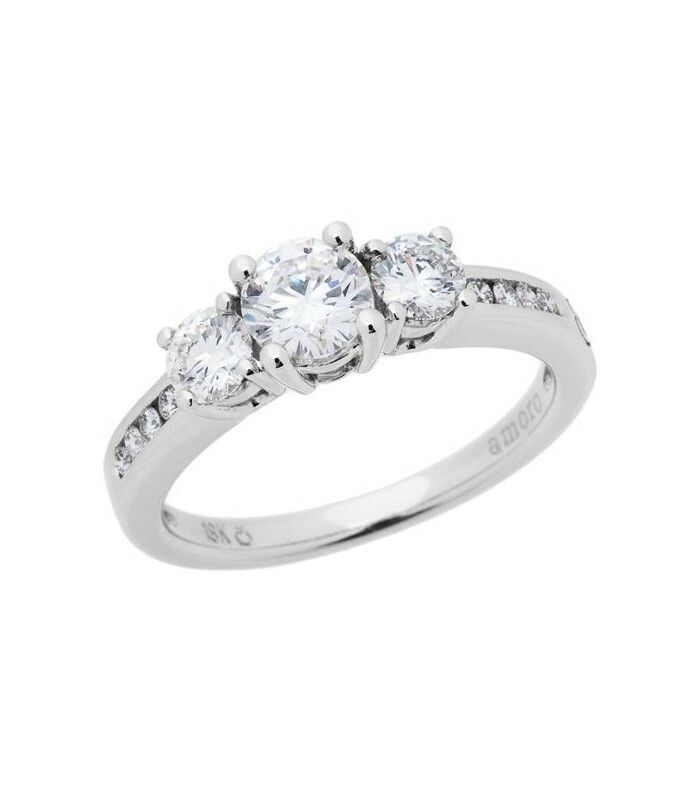 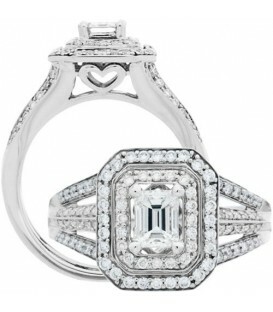 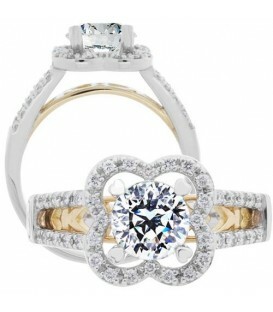 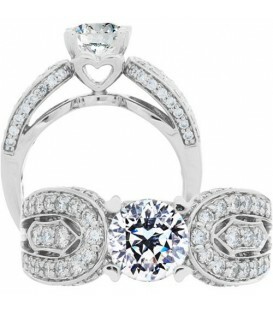 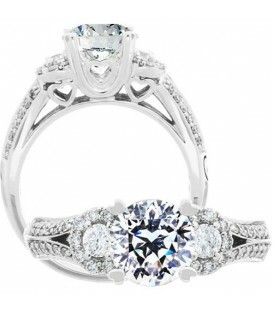 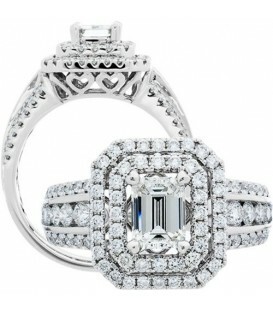 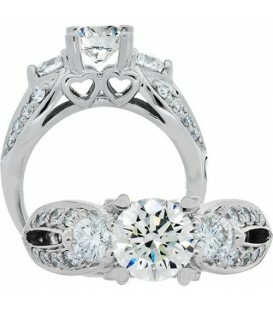 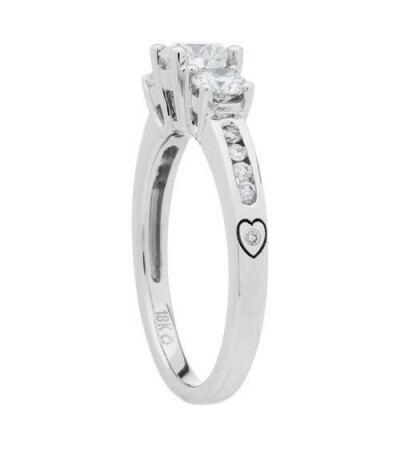 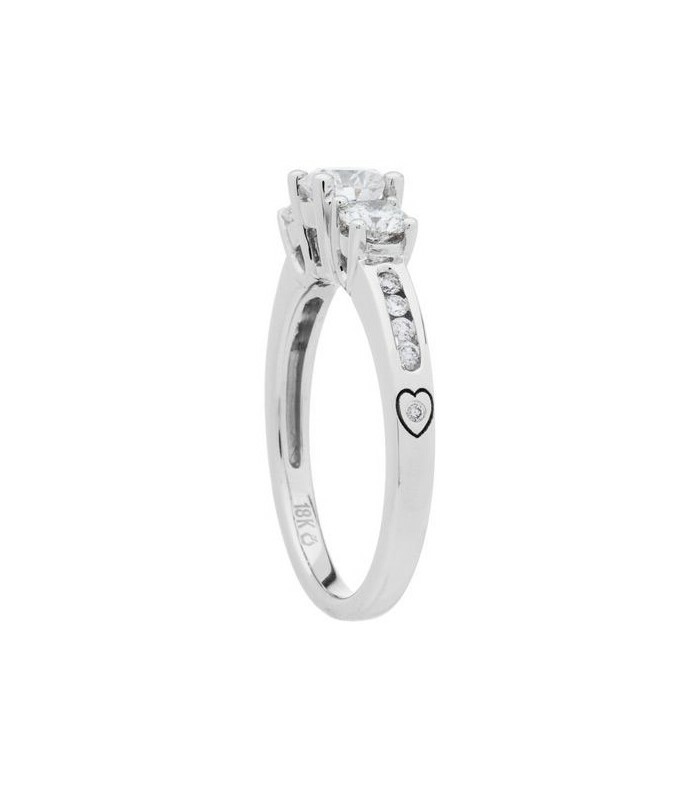 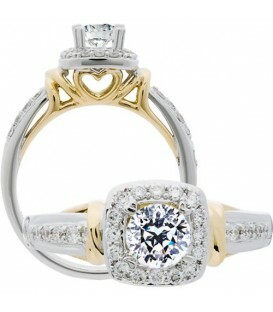 An exclusive 0.98 Carat Round Brilliant Eternitymark Diamond Ring in 18 Karat White Gold. 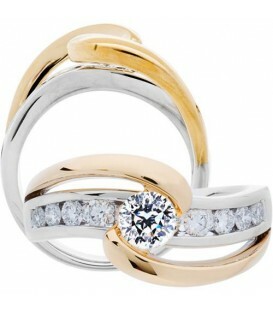 Celebrating all your Yesterdays, Today and Tomorrows. 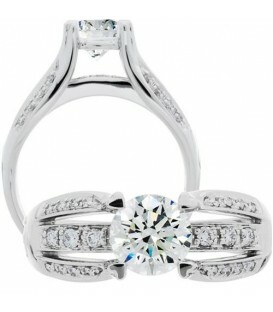 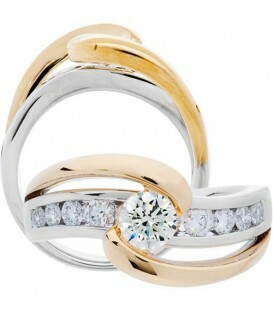 Round brilliant genuine Diamonds in an exclusive 18 Karat white Gold Amoro design. 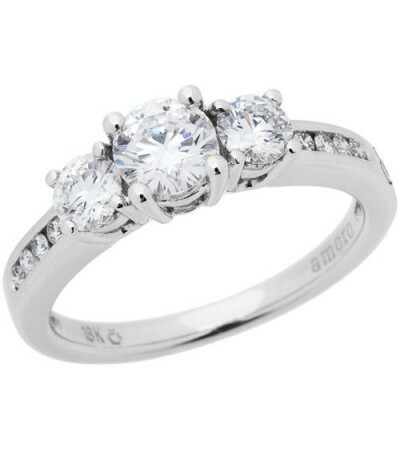 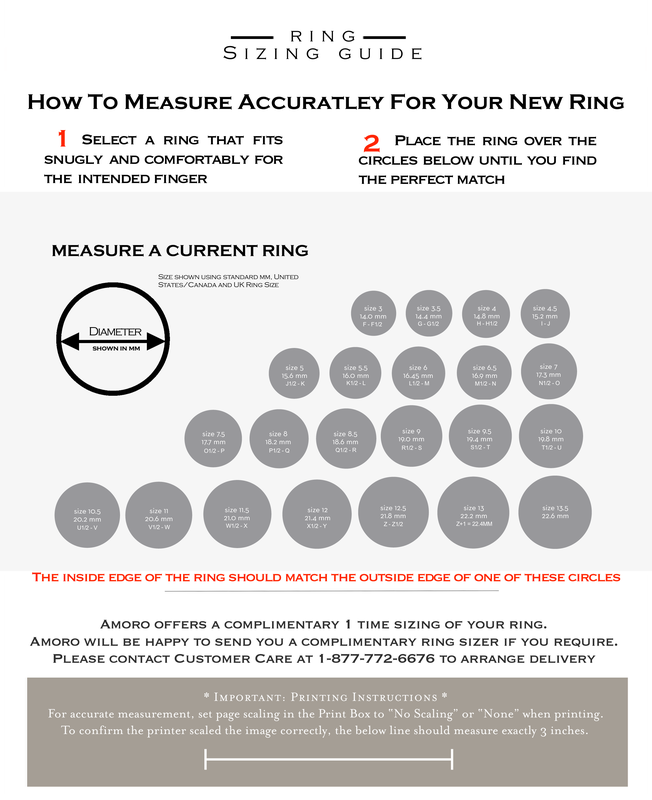 *RING* One (1) Amoro eighteen karat (18kt) white gold Eternitymark Diamond ring, featuring: One (1) prong set, round brilliant, Genuine Diamond weighing a total of approximately 0.50 carats, and two (2) prong set, round brilliant, Genuine Diamonds weighing a total of approximately 0.40 carats, and eight (8) channel set, round brilliant, Genuine Diamonds weighing a total of approximately 0.08 carats, and one (1) bezel set, round brilliant, Genuine Diamond weighing a total of approximately 0.005 carats. 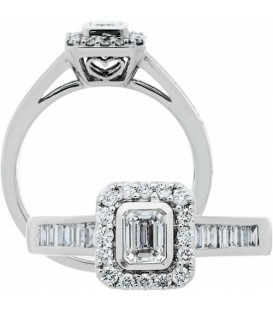 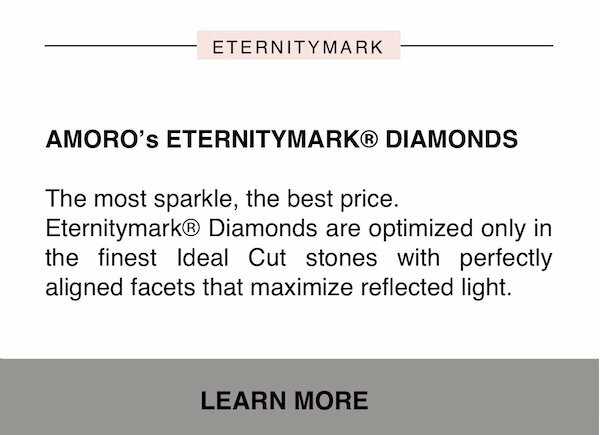 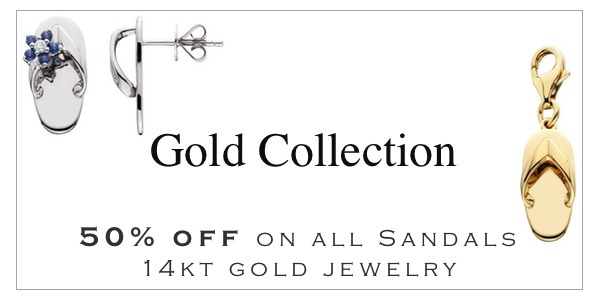 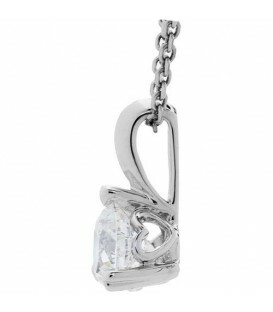 Diamond clarity: VS2, Diamond color: H.